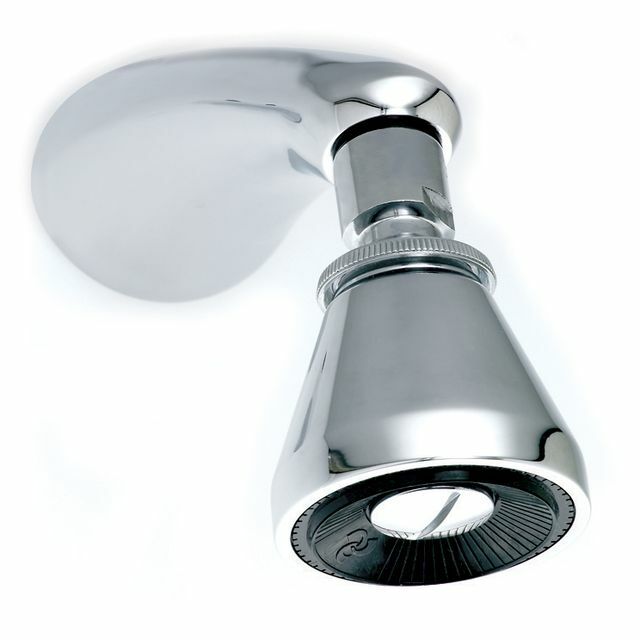 Concorde single-function shower head, chrome, pre-packed. 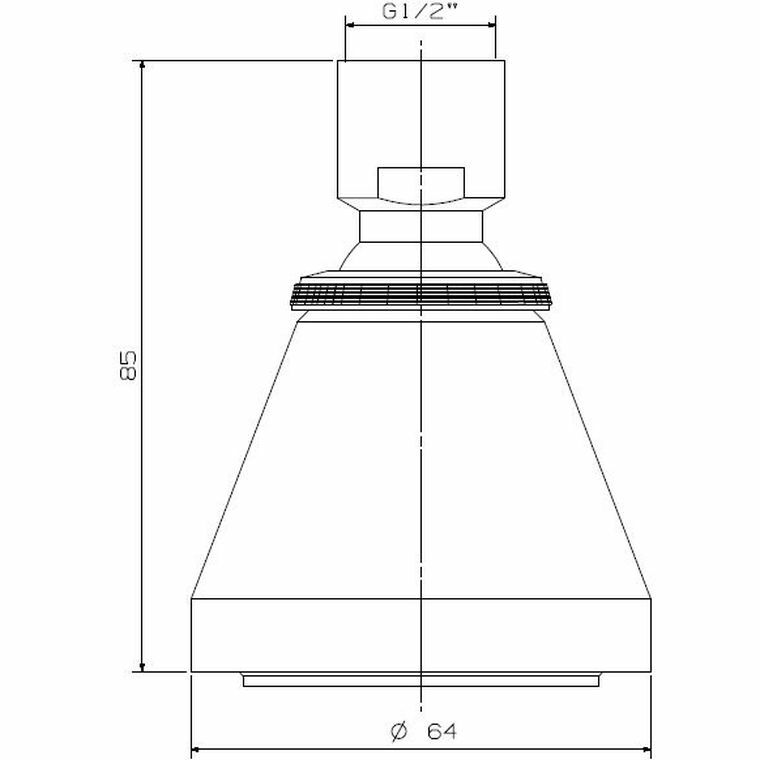 Includes: balljoint connector, 1/2" female inlet, and delivers a maximum flow of 9L/min. Single-function Includes: classic spray.